Residents of Apalachicola, Florida who are interested in trying medical marijuana to treat chronic conditions can now do so after the passage of Senate Bill 8A. To qualify for medical marijuana use, you must be a resident of Florida and be at least 18 years old. 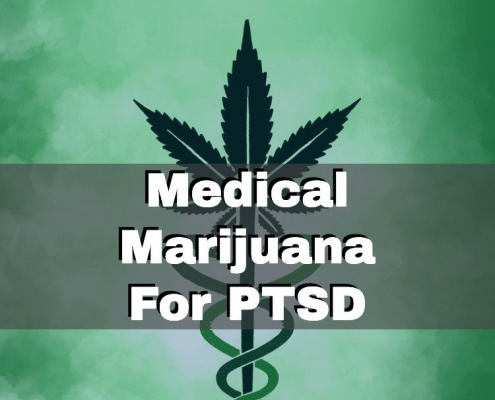 You must also have a chronic condition that is listed as one that is legal to treat with marijuana. These include post-traumatic stress disorder, Parkinson’s disease, amyotrophic lateral sclerosis (ALS) and cancer. You must work with a licensed medical marijuana doctor who will thoroughly go through your medical history and ensure that your condition can be treated with marijuana and that you have attempted to treat your condition with other forms of treatment that have proven ineffective. If your medical marijuana doctor determines that you qualify to be treated with marijuana, he or she will write you a recommendation that you can then use to register with the Florida Department of Health. 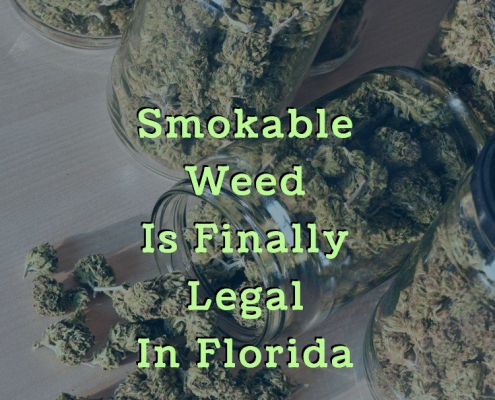 You will be issued a state ID card that you can then use to purchase medical marijuana legally at a licensed Florida dispensary. Even with a Florida medical marijuana ID card, you cannot simply buy marijuana anywhere. You must go to a dispensary that is licensed by the state. In Apalachicola, the nearest licensed dispensaries are Surterra Wellness and Trulieve, both in Tallahassee. 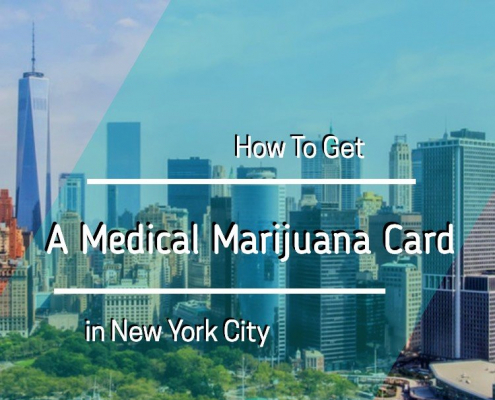 When you visit these or another licensed Florida dispensary, make sure you have your Florida ID card as they must verify that you can legally purchase marijuana to treat your condition. They can then discuss your health condition and medical history to determine what type and dose of medical marijuana will best fit your needs. Medical marijuana has helped millions of people deal with conditions ranging from anxiety to the side effects of chemotherapy and anti-viral drugs to treat AIDS. 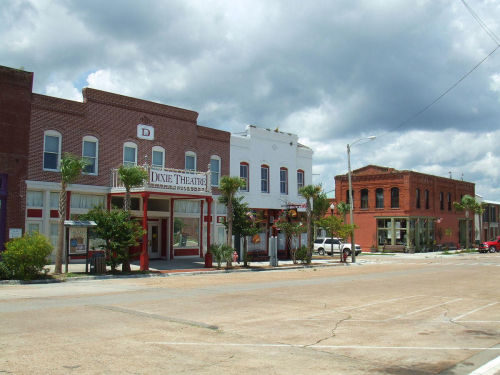 If you are a resident of Apalachicola, Florida and believe you qualify to use medical marijuana, visit a nearby medical marijuana doctor today to find out more.